Yehiel Burgin was born in 1914 in New Wilejka, close to Vilna, to Nehemia and Hinda-Feiga (née Falkovich). 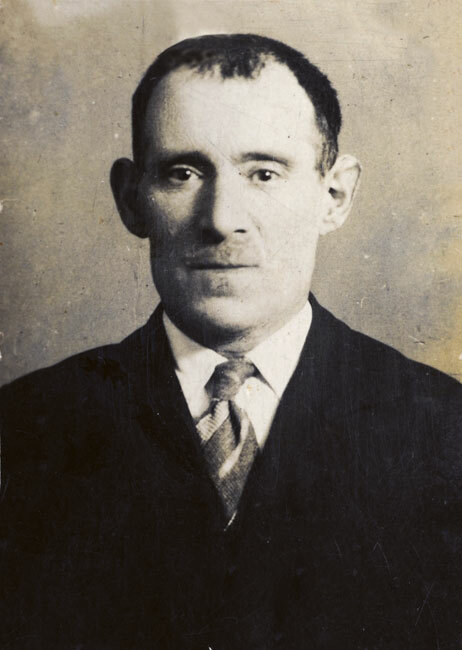 Nehemia was a tailor by profession, and the family was traditional, with a leaning towards socialist ideas. When Yehiel was six years old, his mother passed away. 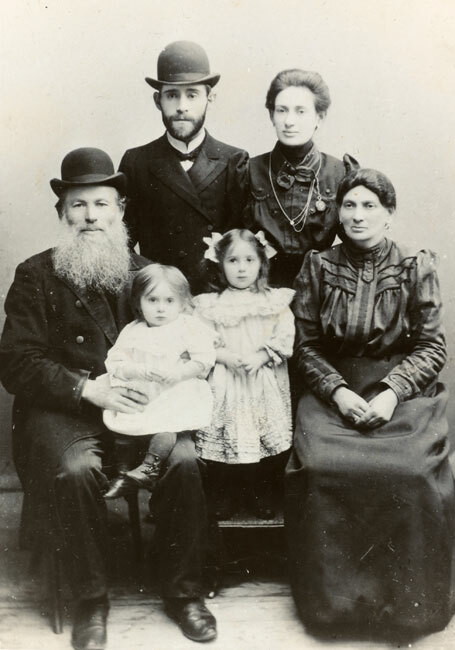 In 1920, the family moved to Vilna, where they lived under very difficult conditions. Yehiel went to a religious school, and then to a school run by the Association to Disseminate Enlightenment, where he joined the drama circle. After he completed his studies, Yehiel helped support his family working in different jobs, while advancing his artistic career as an actor and a singer. 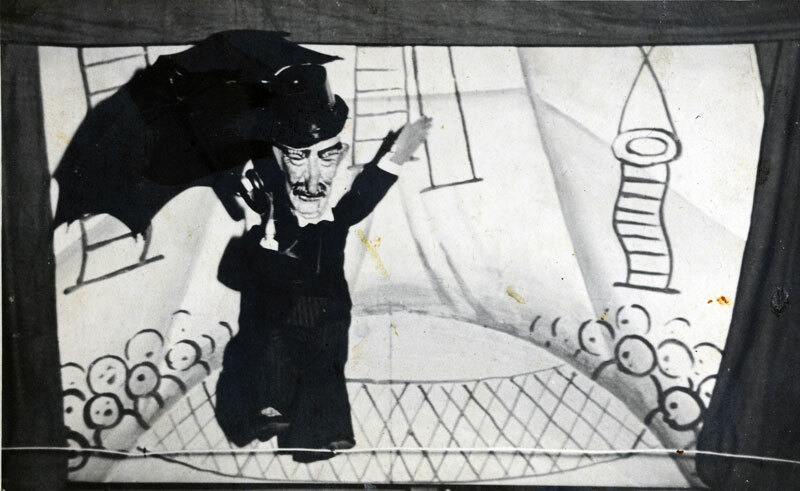 He was one of the founders of the popular "Meydim" puppet theater – which focused on political and social satire – and he was a soloist in the "Vilbig" and "Slap" choirs, which were later active in the Vilna Ghetto. With the German and Soviet invasions of Poland in September 1939, Yehiel was drafted to the Polish army. He was captured by the Soviets, released, and returned to Vilna. During Lithuanian rule in the city, he continued to direct the puppet theater, appearing with it all over Lithuania, and contributed to the activities of the Jewish literature club run by the writer Chaim Grada. When the Germans invaded Vilna, the theater was disbanded, and Yehiel and his family were imprisoned in the Vilna ghetto. 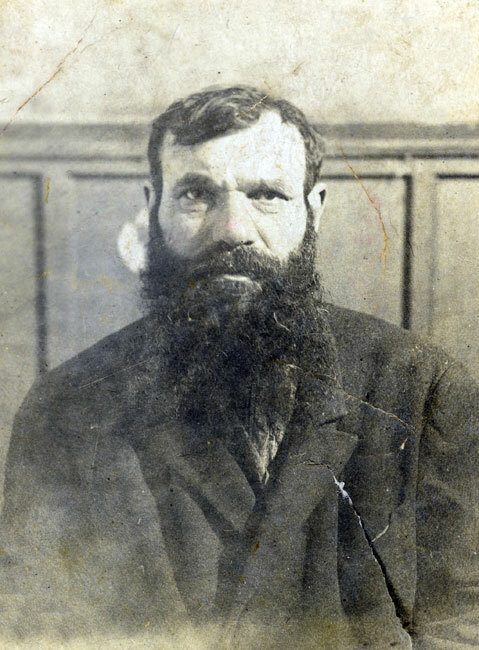 His father and two sisters, Bluma and Shifra, were murdered at Ponary in October 1941. His brother Meir and his family were murdered later in Estonia. While in the ghetto, Yehiel married Sonya Musko, a childhood friend. 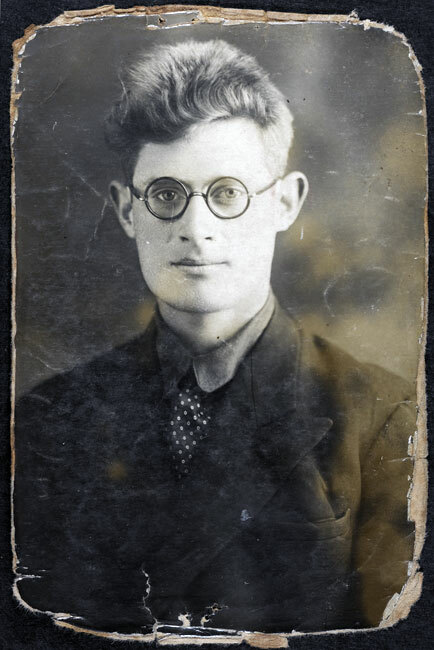 He joined the United Partisan Organization (FPO), and just before the liquidation of the ghetto in September 1943, rejected an offer to join the Jewish police force. He managed to flee the ghetto with a group of partisans, but without his wife Sonya, who refused to leave her parents. He finally managed to reach the Narocz Forest, where the partisan brigades had a base. 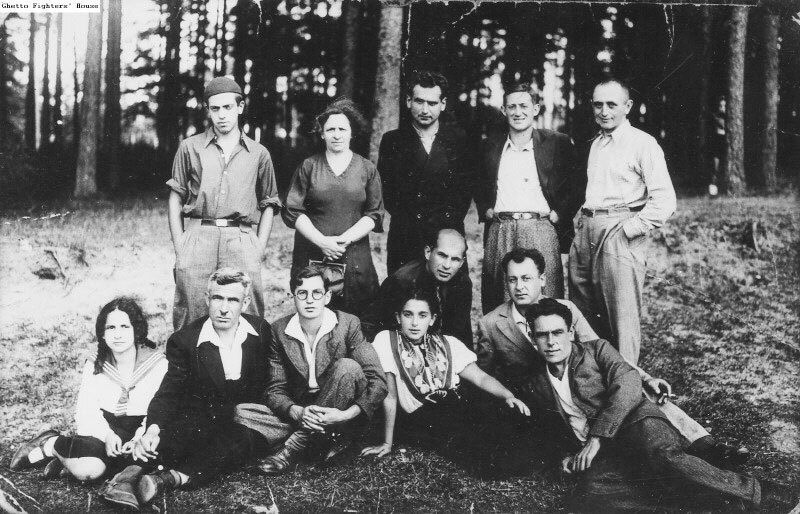 In the forest, Yehiel joined the Jewish partisan unit called "Nekama" (vengeance), and later became a member of the Jewish partisan group belonging to the Narocz Partisans. He became a soloist in the partisan choir and dance troupe, and also joined military operations. Zlata (Zehava) was born in Russian in 1914 to Sara-Feiga and Chaim Alikimovich. When she was two years old, her parents divorced. Her mother married David Bornstein, who became Zlata's step- father, and the family moved to Glubokoye, a small town near Vilna. Her talents as a singer and mandolin player were discovered early on. Zlata completed teacher training college, and married Munya Kaczerginski. 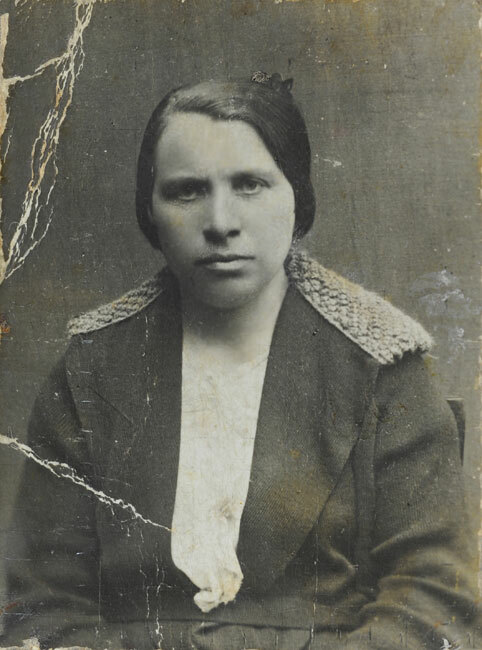 After the German invasion, Zlata left her infant son Araleh with her parents, and moved with her husband to Vilna under an assumed Polish identity. 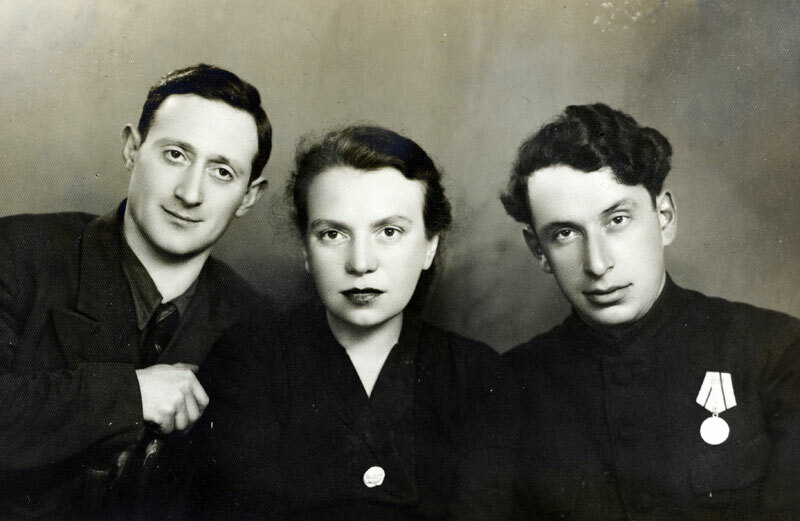 Munya was arrested and murdered by the Gestapo, but Zlata fled to the Vilna ghetto, where she met Yehiel Burgin, later to become her husband. The two parcitipated in the cultural club in the ghetto, where they sang duets. In the summer of 1943, Zlata managed to leave the ghetto, and worked under an assumed identity as a housekeeper and nanny with Christian families. She finally found work in the home of the Czezowski family. The family knew of her real identity, but hid her (and 18 other Jews) until Vilna was liberated from the Nazis. Zlata's parents and son Araleh were murdered during the Holocaust. 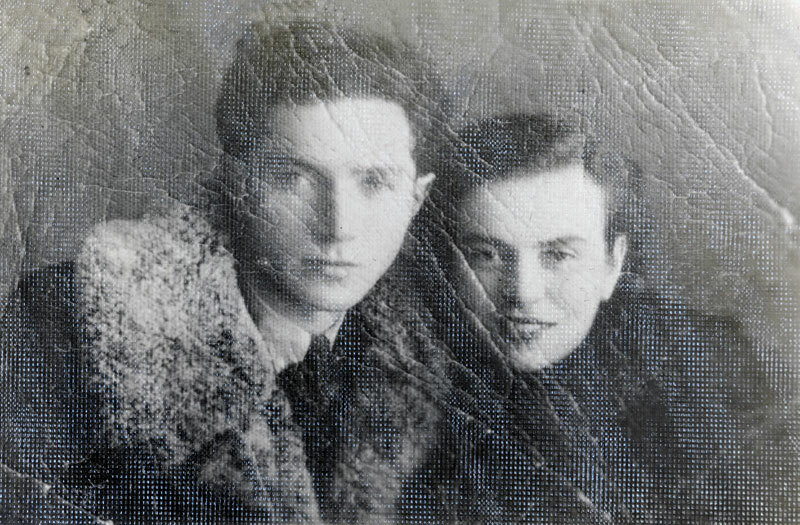 At the end of the war, Zlata and Yehiel returned to Vilna where they reunited. After Yehiel learned that his wife Sonya had died during the evacuation of the Stutthof camp, he married Zlata. In 1946 they had a son, Nehemia. 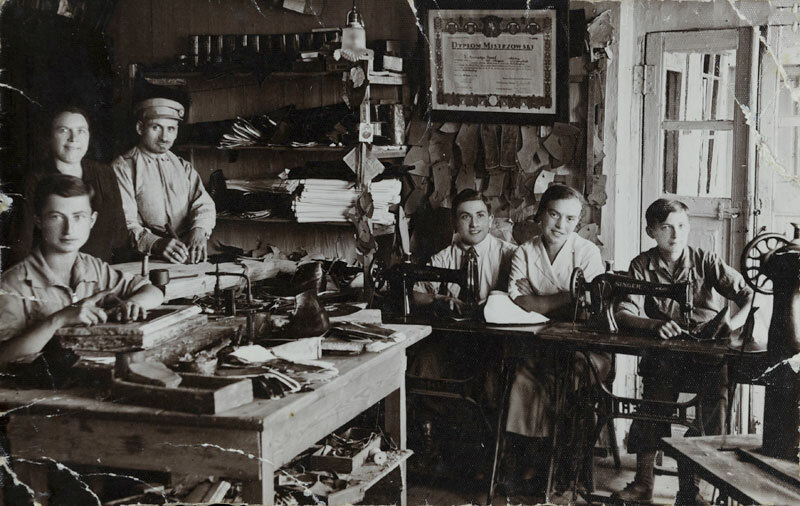 Zlata worked in the Jewish orphanage in Vilna, and when the Jewish school was established, went to teach there. Yehiel endeavored to renew Jewish cultural and artistic life, including a Jewish museum, where he performed songs from the ghetto period. With his release from the Partisan Choir, Yehiel began to work as director of performances at the Vilna Philharmonic Society's cultural hall. After Stalin's death, he helped establish a drama circle and a Jewish choir – in which he often performed – under the patronage of the trade union association. In 1957, the family left Vilna for Poland. "Weeping and happy, we sorted ourselves out in the train car… like a moving film, pictures from my childhood, my youth and my life passed before my eyes of my beloved Vilna – from whom I depart forever." The family settled in Legnica, where they waited two years for permission to leave for Israel. Meanwhile, Yehiel found work in the Jewish community association, and established a troupe, with whom he performed before Jewish communities across Poland. Despite censorship, he included songs that encouraged immigration to Eretz Israel in his repertoire. Zlata worked as a teacher in the Jewish school, winning great praise for the creative way she taught Yiddish through song, music, and performances for children. In 1959, the family received permission to leave Poland, and emigrated to Israel. 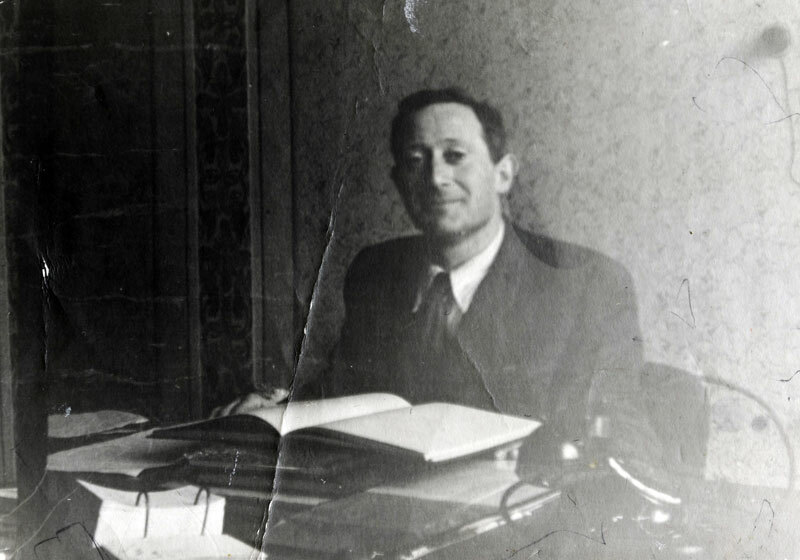 Yehiel was accepted into the general artists association, arranged performances of Yiddish songs across Israel, and accompanied by his son, Nehemia, even recorded dozens of songs that were played on the radio. 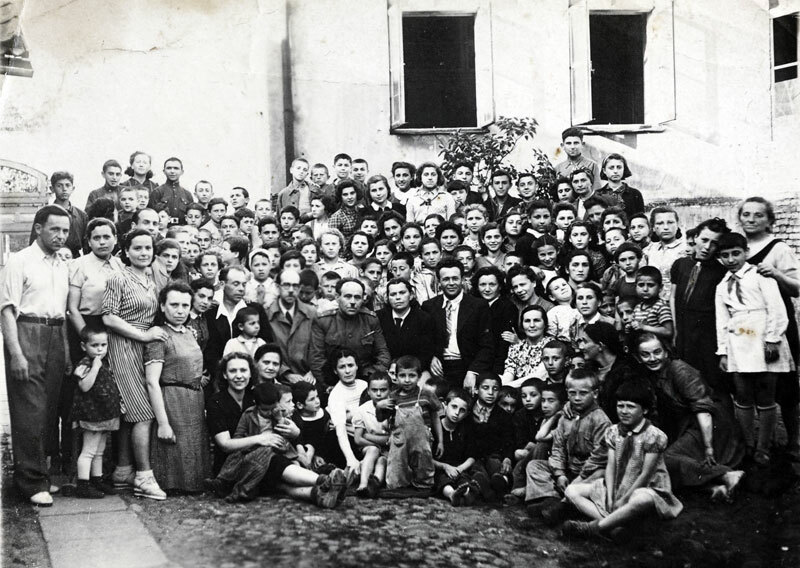 He organized a conference of former students and teachers of the Vilna Jewish orphanage. He also dealt with a range of public activities within the framework of the Vilna Immigrants Association. Among the cultural activities Yehiel participated in establishing were the popular cultural club; "Beit Vilna" in Tel Aviv, which commemorated the Jewish community of Vilna before the war, and included a library and mandolin orchestra; and "the Vilna Choir," which memorialized Yiddish songs that were performed in Vilna. The choir created a rich repertoire, produced record albums and performed with great success across the country. 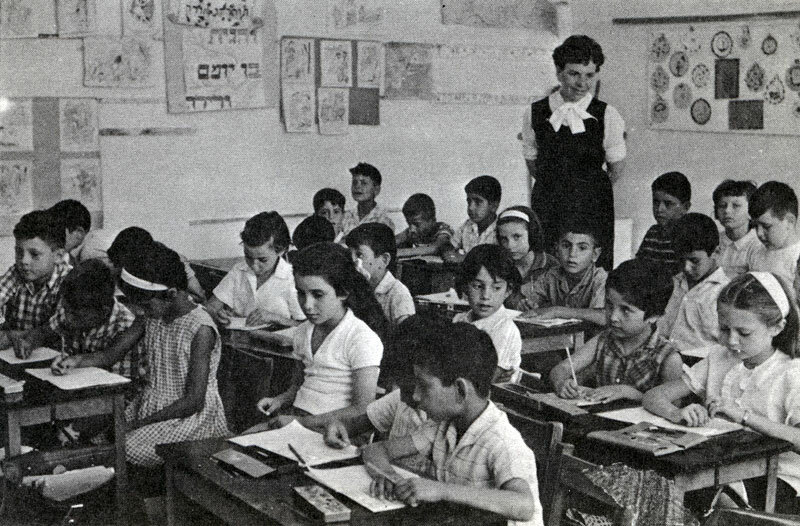 Zlata worked for many years as a teacher in the Givat Shmuel elementary school. Her love and dedication to the children resulted in notable accomplishments in her teaching, as well as in the singing, musical and acting performances she initiated and organized on behalf of the school. In 1980, Zlata retired from teaching after 45 years at different schools, under a range of governments and in a number of languages. Zlata (Zehava) Burgin passed away in 1981. Yehiel Burgin passed away in 1991.